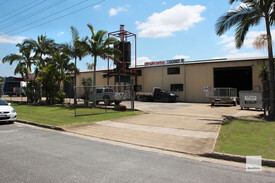 16 Commercial Real Estate & Properties in Yandina are listed in 4 categories. We have 7 Industrial Warehouses Sale & Lease , 5 Development LandsSale & Lease , 4 Retail ShopsSale & Lease and 1 ShowroomsSale & Lease . Industrial Close To Highway $2,250,000 + GST (if appl..